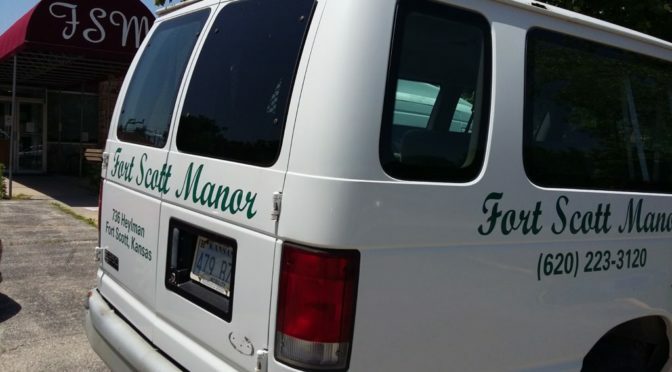 Fort Scott Manor on Heylman Street was recently closed down by the Kansas Department of Aging and Disabilities. 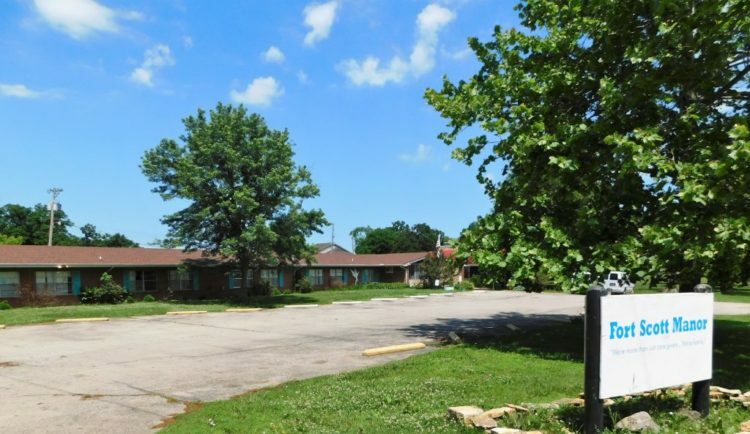 A local nursing home was closed by the State of Kansas in May 2018 for deficient practices and conditions that placed its residents in immediate danger, according to court documents found in the Bourbon County Courthouse, District Court. In April 2018 the Kansas Department of Aging and Disabilities Services (KDADS) surveyed Fort Scott Manor at 736 Heylman and found that “multiple instances of verbal, mental and physical abuse at the hands of direct care staff” had been inflicted on residents, according to court documents. “The one nurse that was physically abusive was immediately fired,” Connie Willis, a Fort Scott Manor employee at the time, said. A plan to end the practices and conditions was started by the administrator, Jan Kierl, but not completed, according to the court documents. Employees of Fort Scott Manor contacted the state that payroll checks had not cleared to pay them, according to the documents. KDADS was also notified by food service, durable medical equipment and rehab vendors that they had not received payment for services rendered as well. According to court documents, KDADS stated that conditions at Fort Scott Manor were life-threatening to the residents and that Jan Kierl was unable to pay debts that were owed. By May, all the residents were found homes in other facilities or homes. A status conference with Judge Mark Ward and other parties in the case is scheduled for July 23 at 9 a.m. in the Bourbon County Courthouse. Messages left with Kierl and her attorney were not answered. Connie Willis worked at Fort Scott Manor from January 2014 until May 2018 when they closed, she said. Willis was a housekeeper and kitchen helper at the facility during that time. Soon after she started in 2014, the owners, Jan and Dan Kierl, had a contentious divorce. “It was a big public blow-up,” Willis said. Soon after, the facility administrator and the director of nursing were fired, Willis said. “We changed DON’s (Director of Nursing) and administrators so much you never knew who was in charge,” Willis said. In this time period, Jan Kierl cut back hours of employees and purchases for the nursing home, Willis said. When Willis left Fort Scott Manor on May 13, there were 18 residents left, she said. The facility was home, at one time, to 45 residents. On May 14, the state started taking over administrator duties, Willis said. “On my last paycheck, the state had taken over and THEIR checks bounced,” Willis said. My brother was(I believe) in this nursing home. She was never told that it was closing. She has no idea where he has been moved to. His name Ray Orville Youngblood Jr.